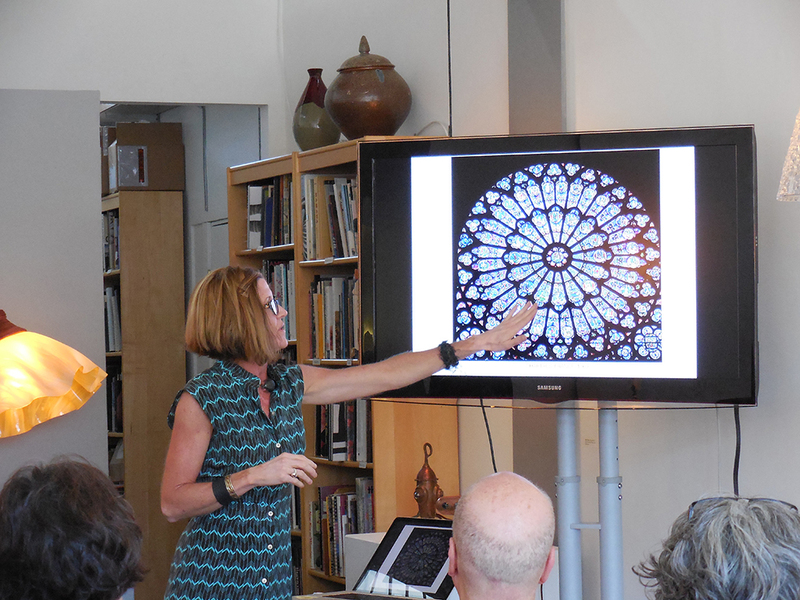 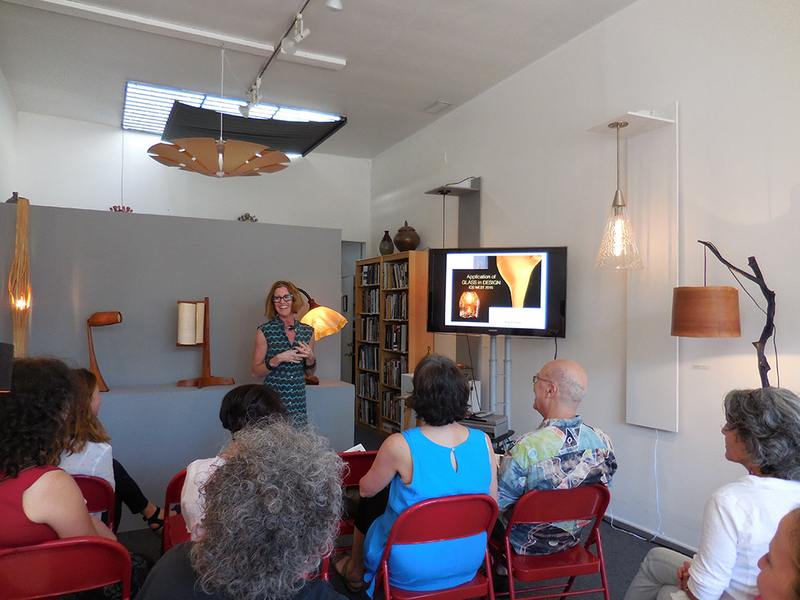 We were very happy to have Julie Conway at the Center to share the history of sculptural glass along with personal experiences with lighting design. 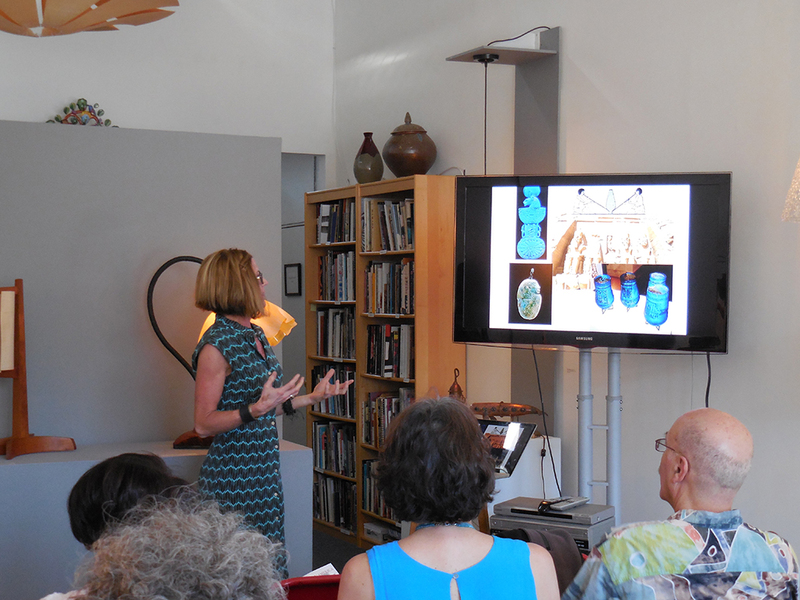 Her journey as a glass assistant for Masters across Europe has informed and influenced her work and aesthetic. 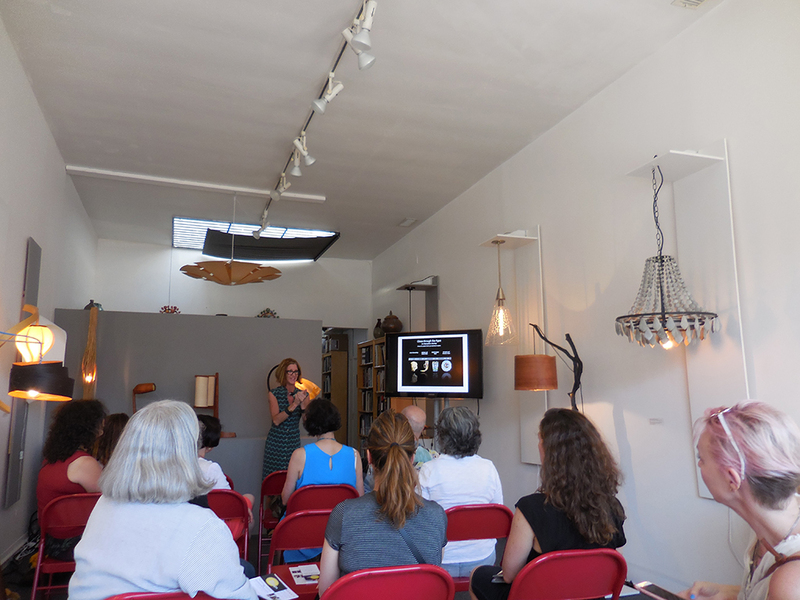 The range of images of her work that she shared with us shows a sense of style incorporating timeless tradition with a modern viewpoint. 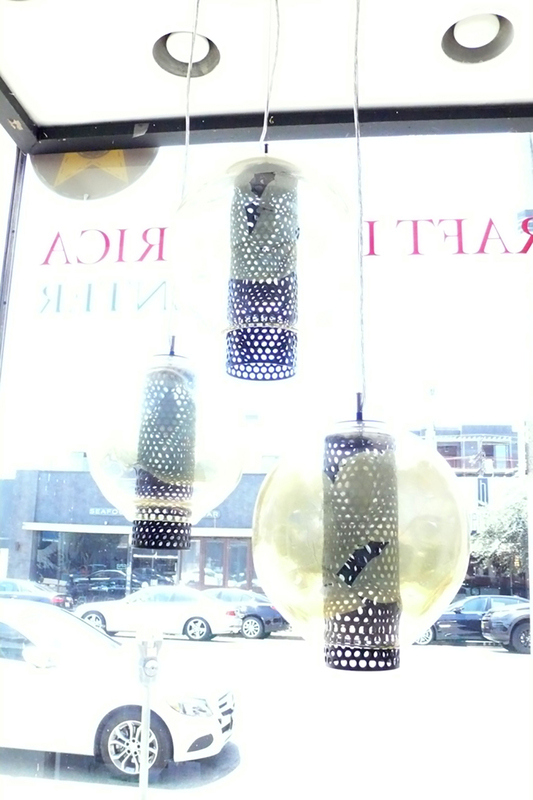 Her work shows a dedication to her practice that has taken many years to create and refine.